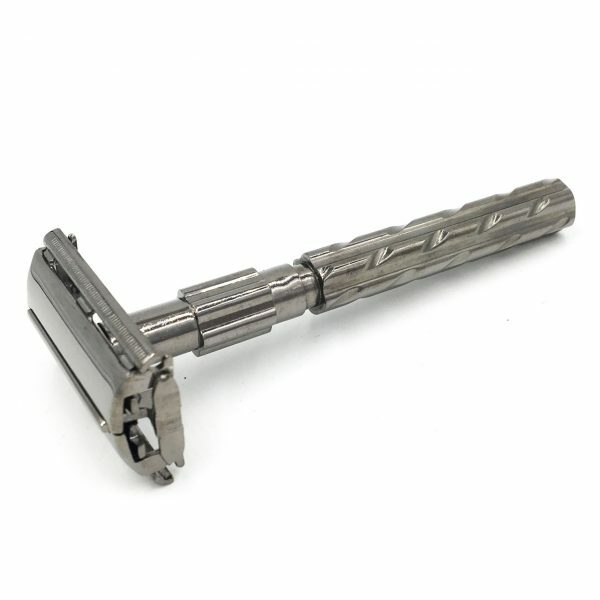 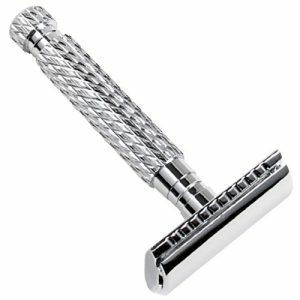 The Parker 22R was one of the first Parker safety razor models launched many years ago with its unique gunmetal handle design. 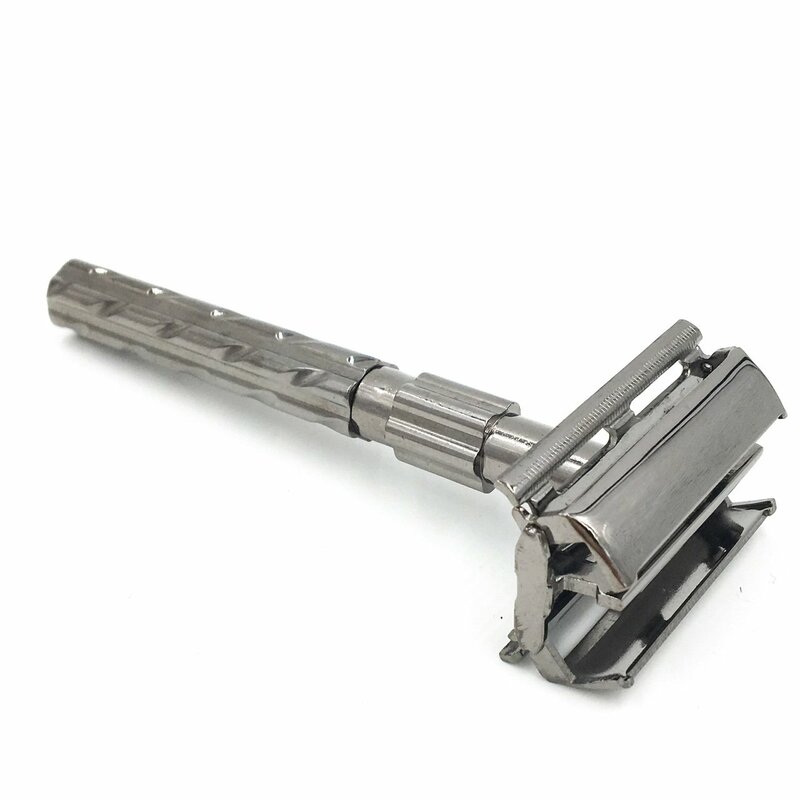 The Parker 22R was one of the first Parker models launched many years ago. 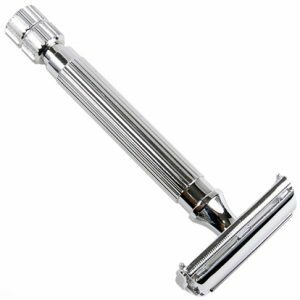 It remains as popular today as ever. 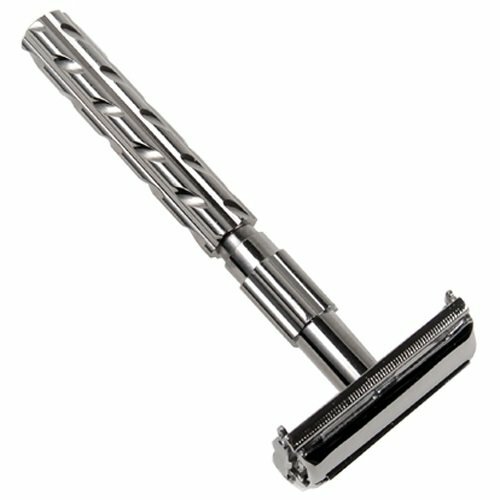 Its timeless and unique design, gunmetal finish and old world quality make it a popular classic. 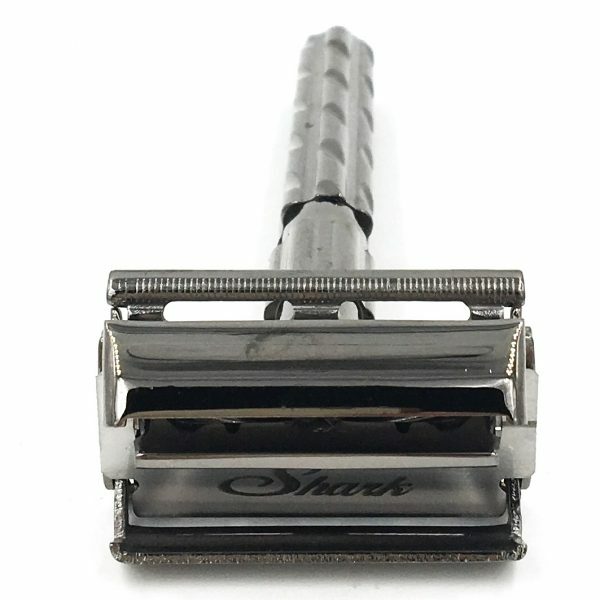 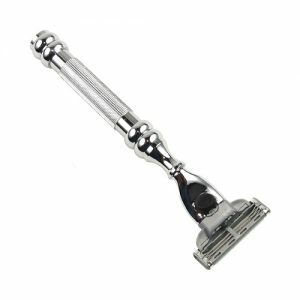 This was a terrific razor 30 years ago and it is better than ever today due to technological improvements.